Caution! When Amelia Bedelia takes on a home renovation project, she adds her own funny touches, from sanding the deck with buckets of sand to pulling out the hammers to break ground! 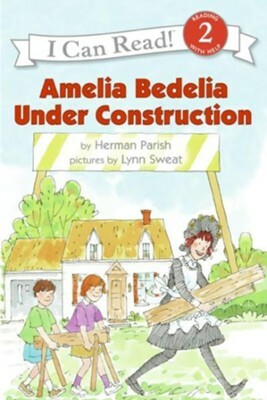 I'm the author/artist and I want to review Amelia Bedelia Under Construction.